Ubuntu Linux 18.04 "Bionic Beaver" is almost here -- it is due on April 26. In the interim, today, the second -- and final -- beta becomes available. 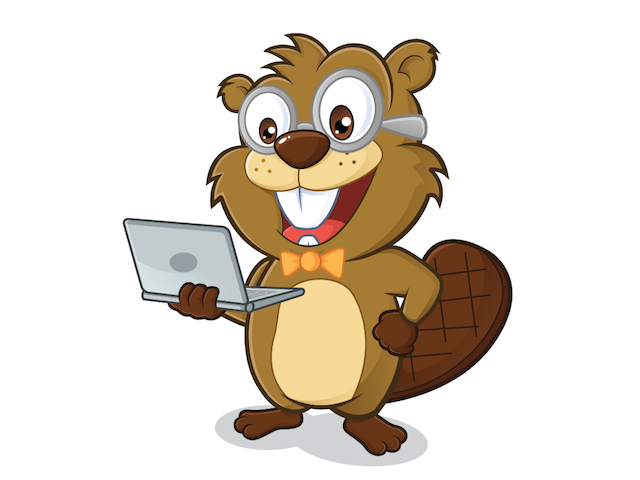 Bionic Beaver is very significant, as it is an LTS version, meaning "Long Term Support." This is important to those that prefer stability to bleeding edge and don't want to deal with the hassle of upgrades. In other words, you can install 18.04 and be confident that it will be supported for 5 years. In comparison, non-LTS Ubuntu versions get a mere 9 months. There is plenty to be excited about with Ubuntu Linux 18.04 LTS 'Bionic Beaver' Beta 2, including the GNOME 3.28 desktop environment -- Beta 1 did not include GNOME at all. Of course, all the other DE flavors are available too, such as KDE and Xfce. The kernel is at 4.15, which while not the most current version, is still quite modern. Also included is LibreOffice 6.0 -- an essential tool that rivals Microsoft Office. Wayland is available as a technical preview, although X remains the default display server -- for now. "The Ubuntu team is pleased to announce the final beta release of the Ubuntu 18.04 LTS Desktop, Server, and Cloud products. Codenamed 'Bionic Beaver', 18.04 LTS continues Ubuntu's proud tradition of integrating the latest and greatest open source technologies into a high-quality, easy-to-use Linux distribution. The team has been hard at work through this cycle, introducing new features and fixing bugs," says Steve Langasek, software developer. Langasek also says, "This beta release includes images from not only the Ubuntu Desktop, Server, and Cloud products, but also the Kubuntu, Lubuntu, Ubuntu Budgie, UbuntuKylin, Ubuntu MATE, Ubuntu Studio, and Xubuntu flavours. The beta images are known to be reasonably free of showstopper CD build or installer bugs, while representing a very recent snapshot of 18.04 that should be representative of the features intended to ship with the final release expected on April 26th, 2018." At this point in the cycle, Ubuntu 18.04 -- even in beta -- should be very stable and safe to use. Still, as with any pre-release operating system, you should avoid using it on a production machine. If you decide to give it a try, you can use the links below. Before installing, you should read the release notes found here.